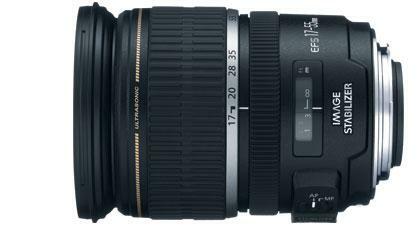 I thought I would post some information regarding the equipment I use when shooting a wedding. I believe it’s important for my clients to know the tools I have at my disposal. There are plenty of options out there so it really comes down to shooting style and output. A Shoot-N-Burn photographer that simply photographs a wedding for cheap and gives the client a CD with all the images can probably get away with doing an entire event with a consumer-level SLR, because they are not responsible for and album or prints. 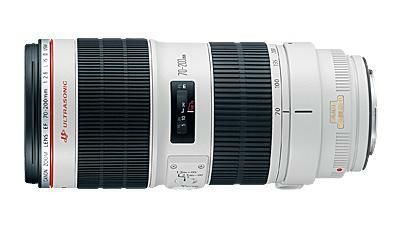 For the absolute best image quality, you need a pro-level SLR camera bodies with the best lenses and a solid workflow for post-processing. Equipment is very important in wedding photography. I am a portrait photographer and a photojournalist and I need superior performance and image quality. When I am presenting your images in an 24×36 framed portrait or a 60 page 12×12 high-end wedding album, I need the highest resolution images I can capture with great lighting. Canon is my camera of choice. 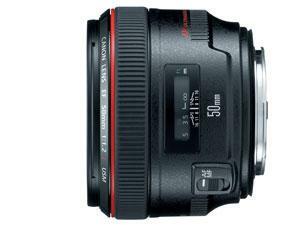 I started using canon due to their quality SLR camera bodies and sharp optics. My equipment arsenal consists of the Canon 5D Mark II and Canon 7D camera bodies. 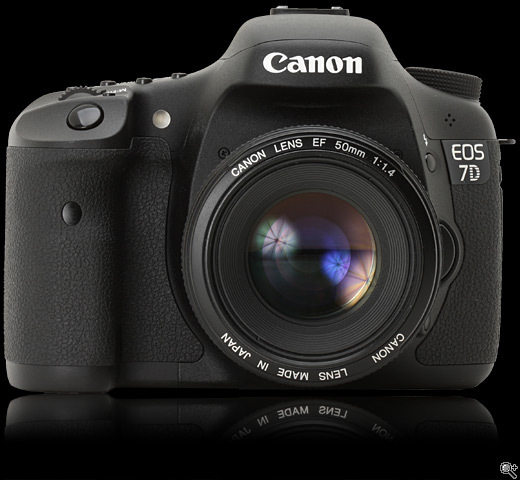 I absolutely love these cameras due to their image quality and high resolution raw image files. 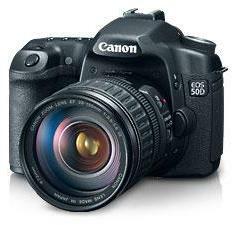 I also carry a Canon 50D as a backup and extra camera for my assistant to use if needed. I am always armed with two cameras and several lenses for different situations. During the ceremony I have my EF-S 17-55mm IS (image stabilized) USM (ultra sonic motor focus) wide angle zoom or 24-105 L IS USM mounted on one body for those wide shots of the ceremony and the other, I have my 70-200mm L IS USM for those close up shots where it appears I am capturing the image from the alter with bride and groom. Most of the time, they are unaware of my presence when I am capturing these images. Then I can turn around and use this lens to get in close to capture the emotion and reaction of the parents and family members in the first couple of rows while the ceremony is happening. For formal shots, I bring some extra lights and softboxes/umbrellas with me to get the best light quality for any shooting conditions. I fire all my remote strobes using pocket wizard tranceivers. They allow me to trigger my flashes from up to 1,600 feet away as soon as I hit the shutter release on the camera. The reception usually takes place into the night or in a dark catering ball room which works well because I can capture the dark mood shots as well as add my own light to certain shots where I might need a bit more. For these conditions, I bring a lighting assistant with me who carries a quantum T5D-R flash head on a monopod stand and he/she works with me to get off-camera flash lighting while I am mobile during the reception. I also bring with me 2 studio lights to help light up the room if the ambient light is just not good enough where my shutter speeds are slow and producing blurry images of people in motion. 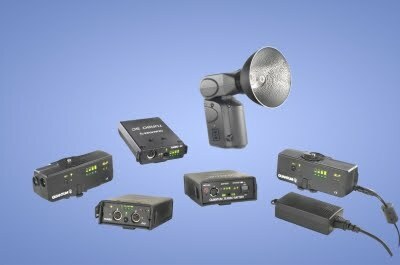 These strobes are powerful enough to light the entire room when shooting it into a white ceiling or aimed at the dance floor. We want to always produce the sharpest images possible. I have two prime lenses that I carry with me and usually use them both at the wedding reception and they are my 24mm L 1.4 IS USM and 50mm L 1.2 IS USM. 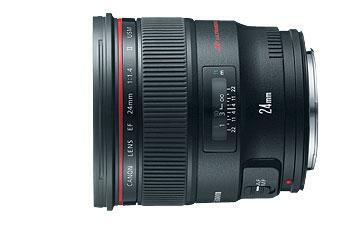 Canon’s L-Series lenses are their best offering as far as lenses go. When canon puts the L stamp on their lenses, that means that is their best lens in that category. Each of my lenses are protected with a B+W UV filter that both protects the glass on the front of the lens and reduces glare if a stray beam happens to reach beyond the lens hood. If you are reading this, thanks for your interest.